If you are looking for an expert cosmetic dentist in Hornchurch who provides the very latest lip enhancement solutions that are quick, safe, long lasting and affordable then we can help. Plump, hydrated lips are sign of health, youth, and beauty recognised all over the globe. In just one short treatment, you can create instantly volumized and kissable lips that are full of vitality. Lip injections are a popular beauty enhancement treatment used by Hollywood stars and ordinary people alike to make the lips appear naturally fuller, younger, and healthier. By simply enhancing shape and plumpness of your lips, our skilled lip filler practitioners in Essex can give you a beautifully realistic final result and a flawlessly natural-looking new smile. For softer, fuller, and perfectly kissable lips, Harrow Dental is the best place for lip injections in Hornchurch and across Essex. Book your lip injections consultation with our highly qualified facial aesthetics team today. Lip fillers, as their name suggests, fill out the volume of your lips. They are highly specialised dermal fillers designed for use on lips; utilising a softer and more hydrating formula to create a plump and healthy appearance. This sophisticated gel is created using nature’s secret to youthful and vibrant skin – Hyaluronic Acid. In the body, this sugar chain molecule is used to keep your cells moisturised. In fact, it’s the reason that babies’ skin is so soft when they are born. Just a small amount of hyaluronic acid packs an incredible amount of hydrating power; revitalising your lips to keep them plump and moisturised all year round. Your lip injections even encourage your body to produce more natural hyaluronic acid itself to restore your lips to a youthful, healthy state. 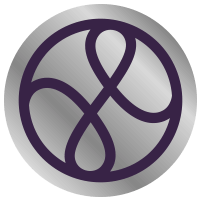 How do Botox type treatments and Dermal Fillers compare? From as early as our mid-twenties, natural hyaluronic acid production levels slow down; resulting in dry, wrinkled, and older looking skin. When it comes to your lips this means both your upper and lower lip become thinner, paler, and cracked as you age. That’s where lip fillers come in. Lip injections at our Essex practice are designed to reverse the signs of ageing and perfect your smile simultaneously. They volumize the lips by gently plumping them out from beneath the skin – removing all lines and unevenness to create a smoother, more defined, and flawless appearance. Because hyaluronic is naturally found in the human body, this key ingredient is perfectly safe for use in your lip injections. The hyaluronic acid lip fillers simply break down on their own over time. 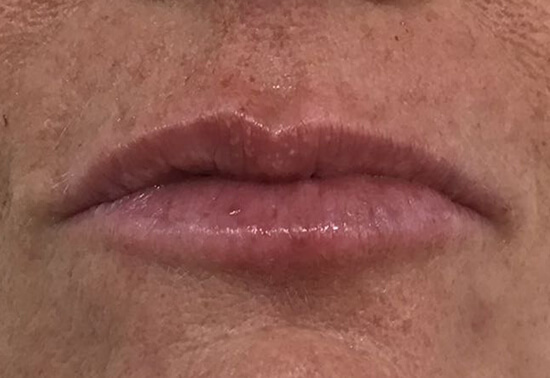 The results of your lip fillers will fade subtly and gradually until you come back to our Essex practice to top up your treatment every six months or so. At Harrow Dental, we only ever provide the highest quality products and treatments to our patients in Essex. That is why we are proud to offer one of the top global leaders in lip enhancement solutions; Restylane lip fillers. As the first ever lip augmentation product to ever receive FDA approval, Restylane lip injections paved the way for this popular cosmetic treatment across the world. 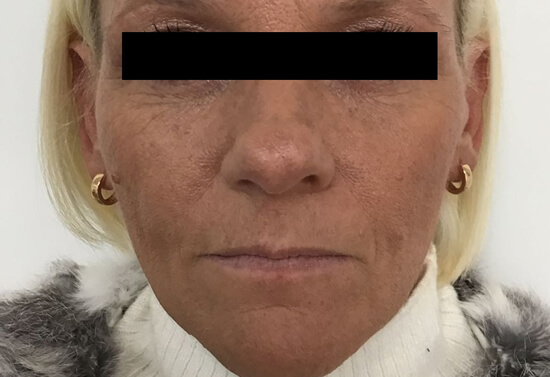 In a recent clinical study, as many as 98% of Restylane lip fillers patients reported a visible and noticeable improvement in the fullness of their lips within just fourteen days of their treatment. A further 77% said the incredible results of their lip injections lasted more than six months. Restylane lip fillers are perfect for adding fullness and volume to your pout while encouraging hydration; resulting in silkier, smoother, and perfectly plump lips. When you come in for your lip fillers consultation at our practice in Hornchurch, Essex, you’ll meet our highly skilled and experienced facial aesthetics team. 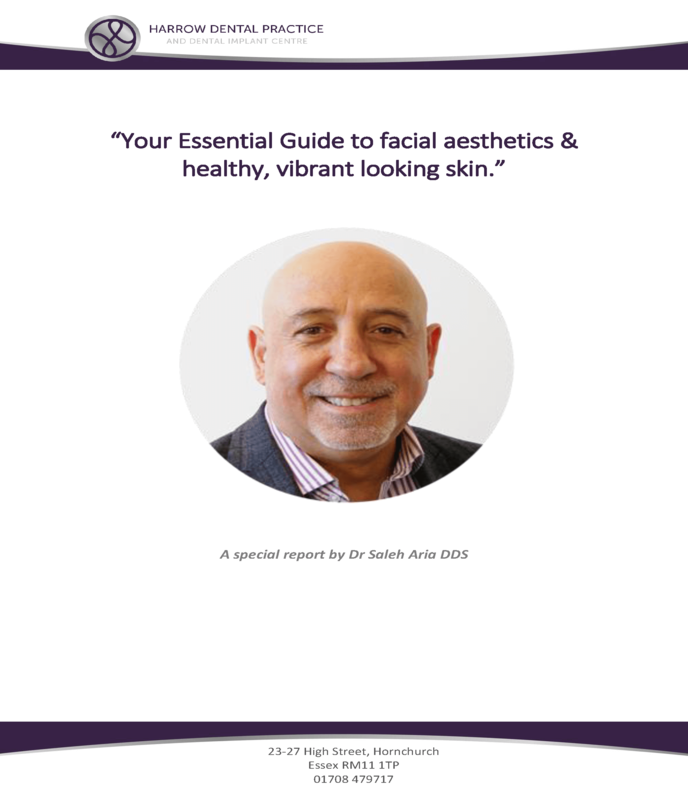 They’re the experts in all things dermal filler – from selecting the very best products for your situation all the way to carrying out your treatment and aftercare – so you know that you’re in safe hands. 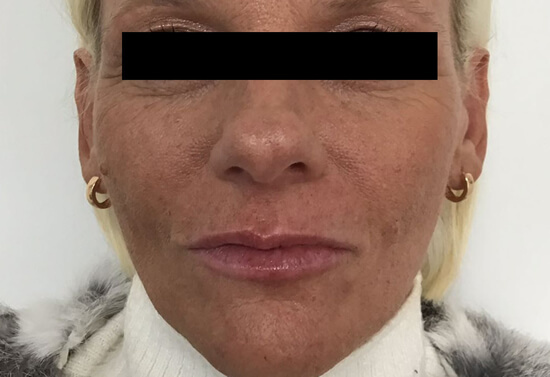 You may have seen many cheap lip injections offers advertised by beauty therapists and salons however it is important to note that dermal filler treatments are a cosmetic procedure which require a highly trained and qualified practitioner. Lip fillers are extremely safe when performed by medical professionals such as doctors, dentists, and nurses. Simply let our Essex practitioners know which problems you’re wanting to resolve we’ll do all the rest for you. Our experts will be able to tell you exactly how much lip fillers gel will be needed to get the results you’re looking for. At our Hornchurch practice, you can plump up your thin or lack-lustre lips with Restylane lip injections from just £175.00 for a 0.5ml syringe or £275 for a 1ml syringe. Use the slider to see the before and after result of having lip fillers. 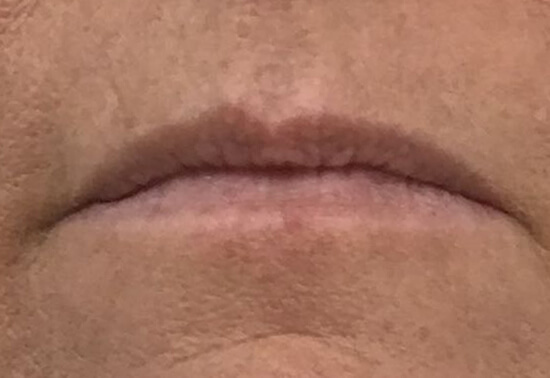 Lip fillers to enhance the fullness of lips. If you are wanting softer, more defined, and perfectly voluminous lips, then lip injections at our Essex practice could be the solution you’ve been searching for. Our facial aesthetics team are all highly skilled and qualified in administering lip fillers that look natural and beautiful. Please call us today on 01708 479717 to book your lip fillers consultation with the team or pop in and see us at our practice in Hornchurch, Essex, to make your appointment in person. How much are Lip Fillers?